The London Soloists Ensemble were heard on Radio 3 on the “In Tune” programme on June 18th. A lively conversation with Sean Rafferty was interspersed with music by Mozart and Brahms. The group were talking about their upcoming series of concerts in St. John’s Smith Square, London. 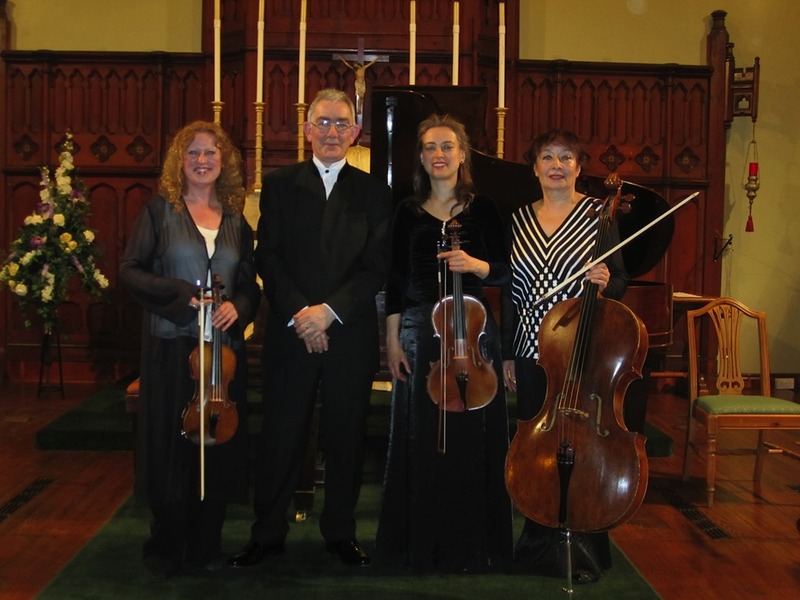 30th June is the date for the first of three concerts this year as associate ensemble. Each will include a work by Mozart, Brahms (one of the piano quartets) and a work by a British composer associated with London musical life. May was an extremely busy time for the London Soloists Ensemble with performances at the Brighton Festival, the Leamington Music Festival weekend and a residency at the Dumfries and Galloway festival. Whilst there, the ensemble played a huge amount of music ranging from Mozart through Brahms to Piazzolla and Vaughan Williams and all in three days! In June John was recording with Emma Johnson at Champs Hill. The repertoire consisted of sonatas by Prokofiev, Hindemith and Rota. The disc will be released on Champs Hill Records. Also in John’s diary were visits to the Birmingham Conservatoire and the Royal Academy of Music. In Birmingham he taught several students involved in the extraordinary task of performing all of John Ireland’s piano music in a week and at the Academy he was adjudicator for the Max Pirani prize for Piano Trios. New appointment for London Soloists Ensemble at St. John’s Smith Square…. The London Soloists Ensemble have been appointed “associate ensemble” at St. John’s Smith Square and will give an annual three concert series starting in June. The series includes works by Brahms (the three piano quartets) and Mozart (two piano quartets and the “Kegelstatt” trio for clarinet, viola and piano. Each programme will also include a rare opportunity to hear some British works from the early twentieth century written by composers who (at least in their early works) were clearly writing under the spell of the great Brahms – Vaughan Williams, Stanford and Ireland. A new feature film “Grand Piano” is due out later this year. 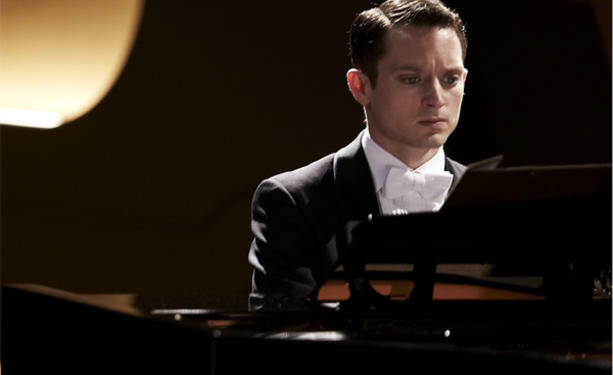 It features Elijah Wood as a concert pianist and he is seen playing the piano for much of the film. John Lenehan is the real pianist playing a concerto written for the film by Victor Reyes as a tense psychological thriller unfolds…..
On the first night of Tasmin Little’s mini festival at King’s Place London, John Joined Tasmin to perform Sonatas by Bach, Mozart, Beethoven and the horn trio by Brahms in which they were joined by BBCSO principal Nicholas Korth. John also played a Schubert Impromptu. A memorable evening! March was an “arranging” month for John. Although there were concerts with Emma Johnson in Leeds and Tunbridge Wells, most of John’s time was spent arranging and orchestrating for Joseph Calleja’s next album “Romantic Tenor”, Alisa Weilerstein’s recording with the Czech Philharmonic of music by Dvorak and an encore disc featuring Nicola Benedetti.